On Monday evening, a thief or thieves forced their way into a home on Coral Circle in Pismo Heights. 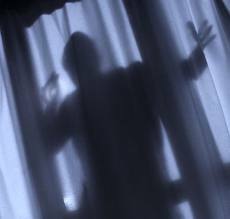 On Friday afternoon, a home on Wave Avenue in Pismo Heights and a home on Hermosa Drive in Shell Beach were burglarized. In all three cases, the thieves forced their way in through the back of the homes. While the burglaries have similarities, Investigators do not yet know if the crimes are connected.